What's all the buzzzzz about? 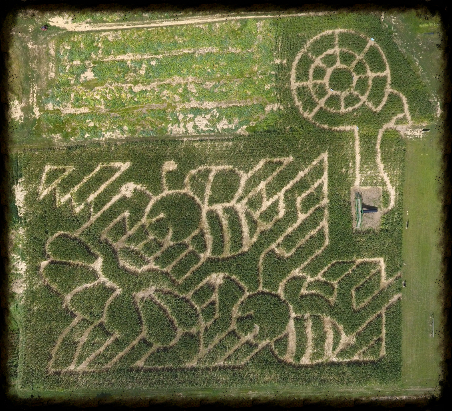 Corn Maze 2017 appreciates our hard working honeybees! Celebrating Mayse Farm Market's 75th season of growing the Good Stuff. We celebrated Indiana's 200th birthday in 2016. 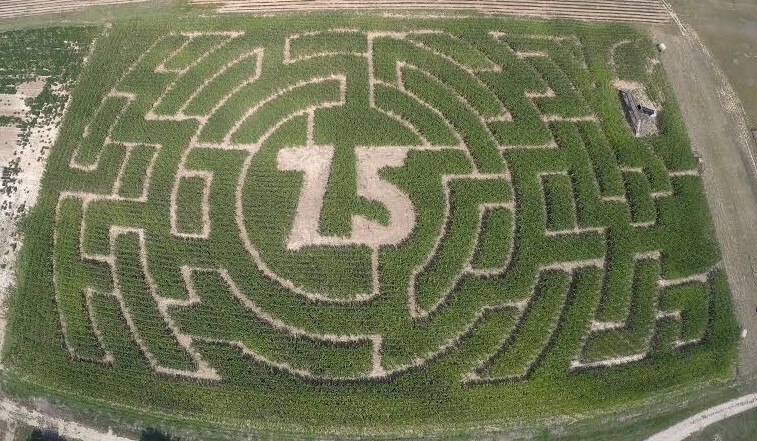 Drone video of our 2016 State of Indiana Birthday Corn Maze.